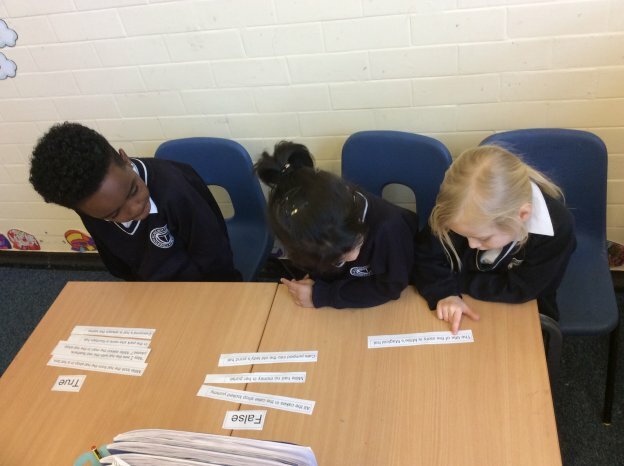 This entry was posted in KS1 blog, Year 1 and tagged #rallycoach, Kagan on March 27, 2019 by Louise Matthews. 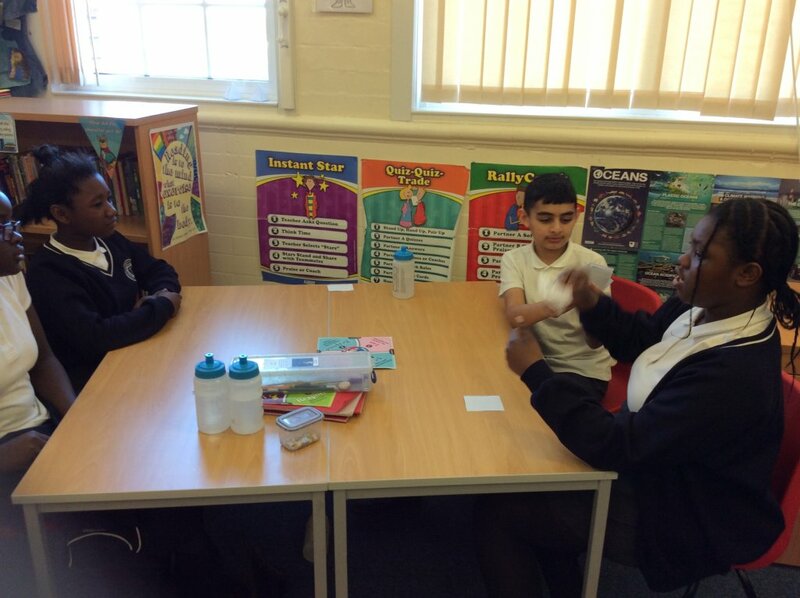 Today, Y6 have had fun with two new Kagan structures: Simultaneous Round Table and Fan n Pick. 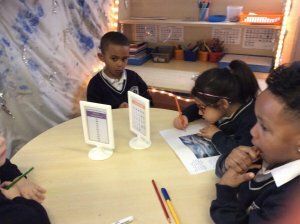 We tried them out in literacy and maths and it really got us all involved in our learning! 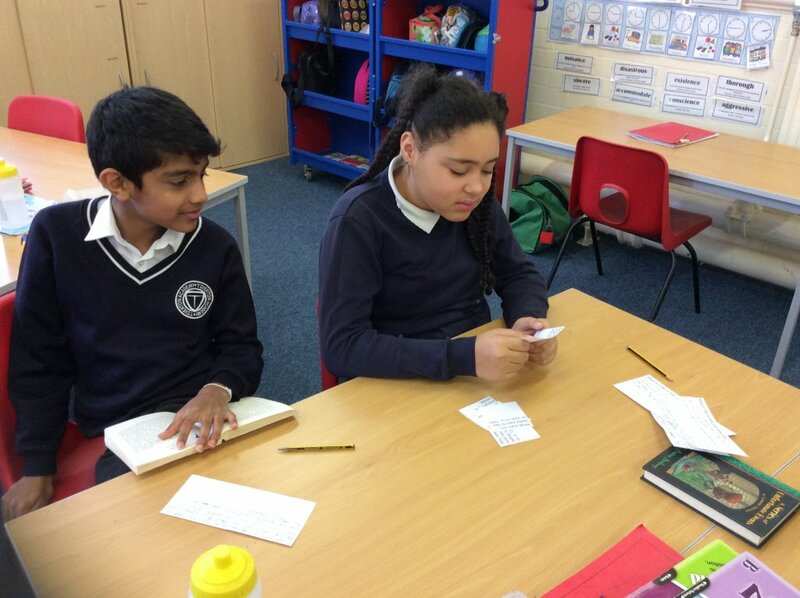 This entry was posted in KS2 blog, Year 6 and tagged Kagan on February 26, 2019 by Catherine Wyatt. 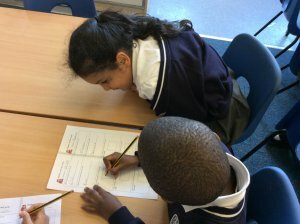 This entry was posted in KS2 blog, Year 6 and tagged Kagan on February 11, 2019 by Catherine Wyatt. 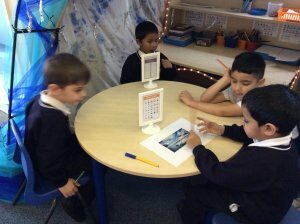 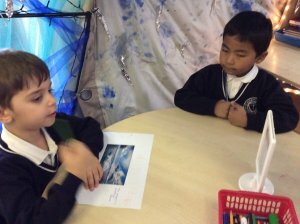 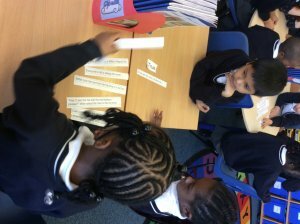 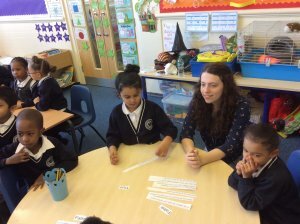 This entry was posted in eyfs blog, Reception and tagged Kagan on February 6, 2019 by Cordelia Mckenzie. 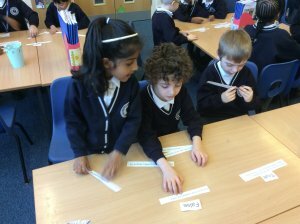 We were in mixed groups and we had to read a sentence from our class text Millie’s Marvellous hat . 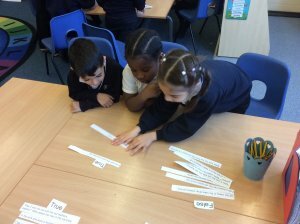 Then we decided in our teams whether the sentence was true or false! 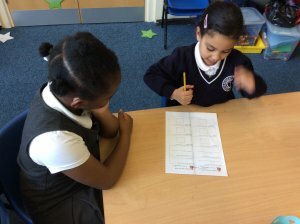 This entry was posted in KS1 blog, Year 1 and tagged Kagan on January 26, 2019 by Louise Matthews. 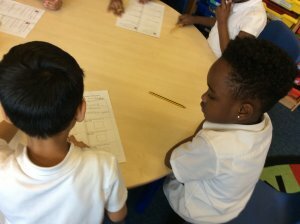 Can you mix n match the right perimeter shapes and numbers? 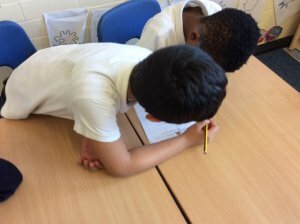 This entry was posted in Year 5 and tagged Kagan on October 9, 2018 by Faria. 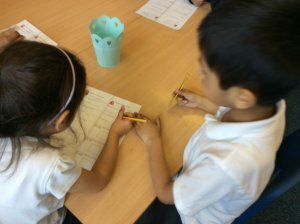 We have been learning some new words to use in our story writing. 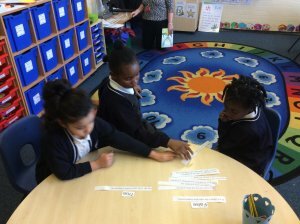 Each Kagan team was given a word and discussed how to include it in our narrative. 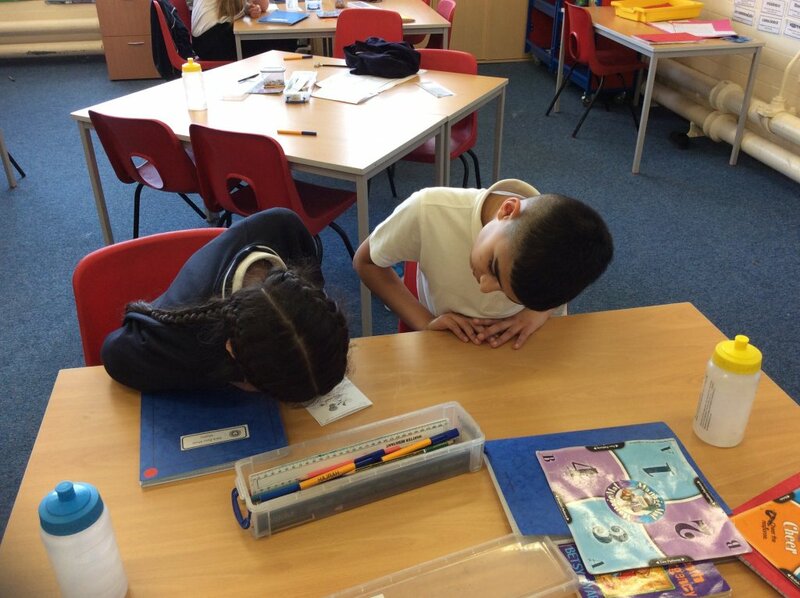 Next, we used the structure Numbered Heads Together to share our learning and report back to our teams. 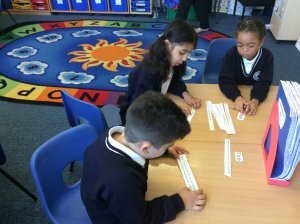 I look forward to reading sprees packed with great new vocabulary! This entry was posted in Year 6 and tagged Kagan on September 26, 2018 by Catherine Wyatt. 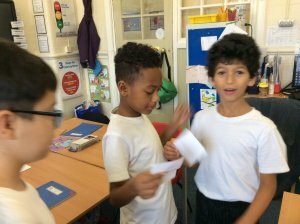 This entry was posted in KS1 blog, Year 5 and tagged Kagan on September 17, 2018 by Faria. 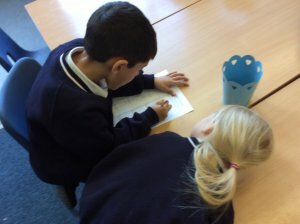 To introduce our new topic ‘Active Planet’, Year 3 imagined Tiverton was to become an earthquake disaster centre! 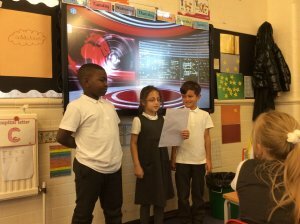 The children worked brilliantly in their Kagan teams to decide what they would need, how they would organise it, and even produced a news report to inform the local community! 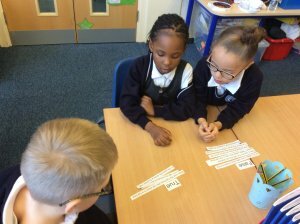 This entry was posted in KS2 blog, Year 3 and tagged Kagan on September 14, 2018 by Jack Bertuello. 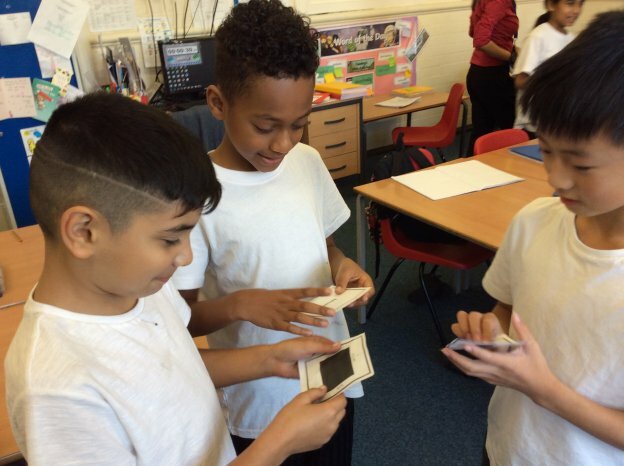 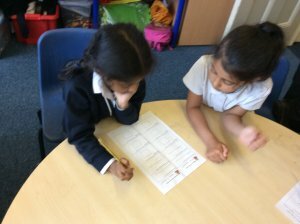 This entry was posted in KS2 blog, Year 3 and tagged Kagan, Round Robin on May 24, 2018 by Steph Brewster. 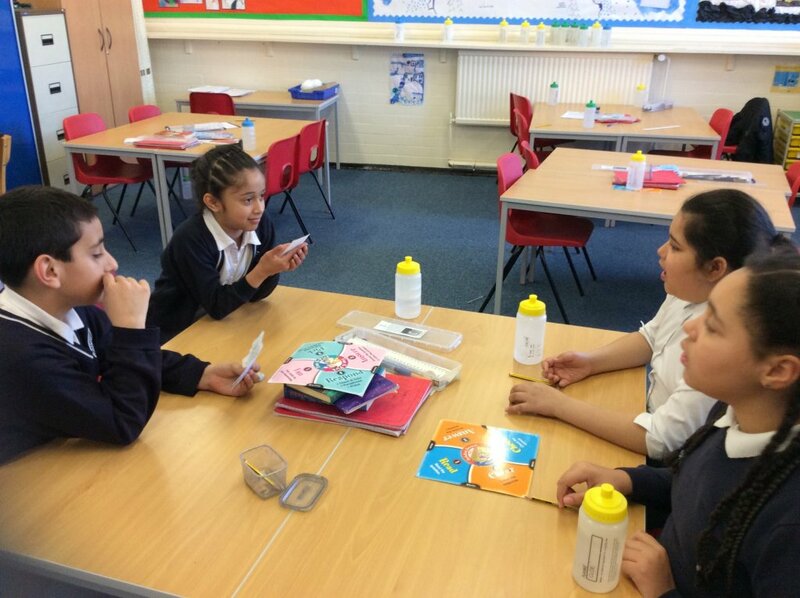 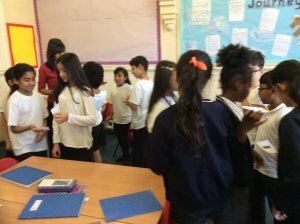 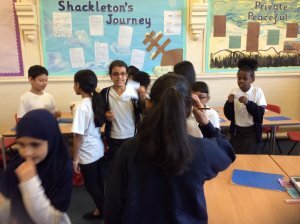 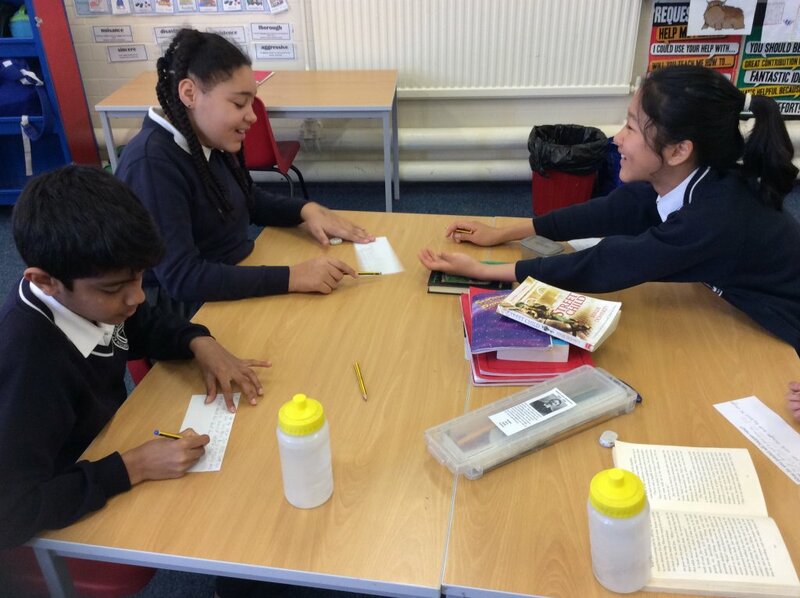 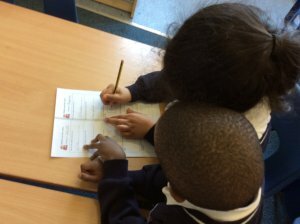 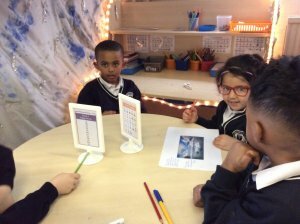 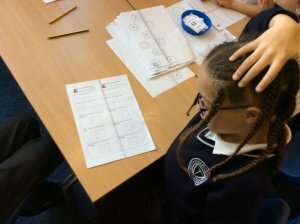 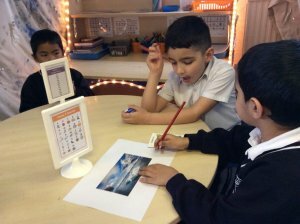 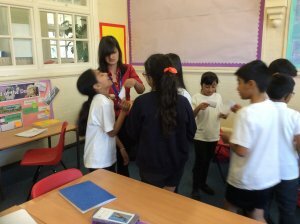 This entry was posted in KS2 blog, Science Blog, Year 3 and tagged Kagan, Timed pair share on April 17, 2018 by Steph Brewster. 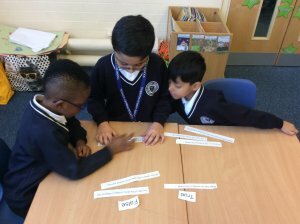 This entry was posted in KS2 blog, Year 6 and tagged Kagan on March 20, 2018 by Catherine Wyatt. 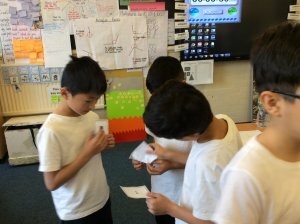 This entry was posted in KS2 blog, Year 3 and tagged Kagan on March 20, 2018 by Steph Brewster. 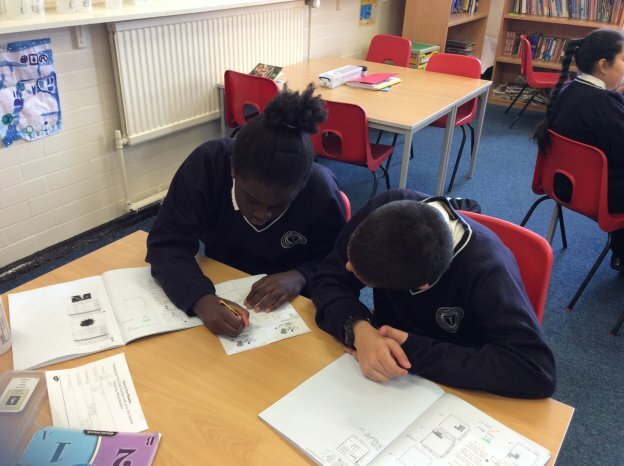 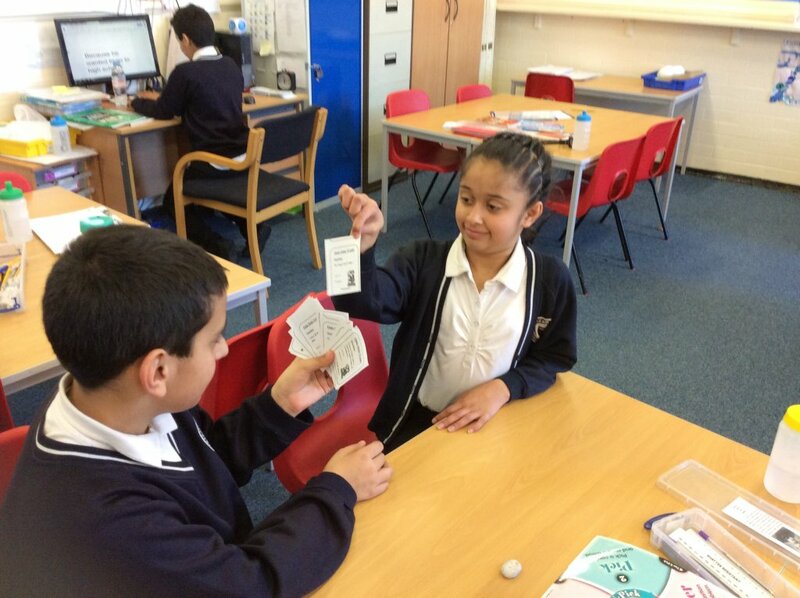 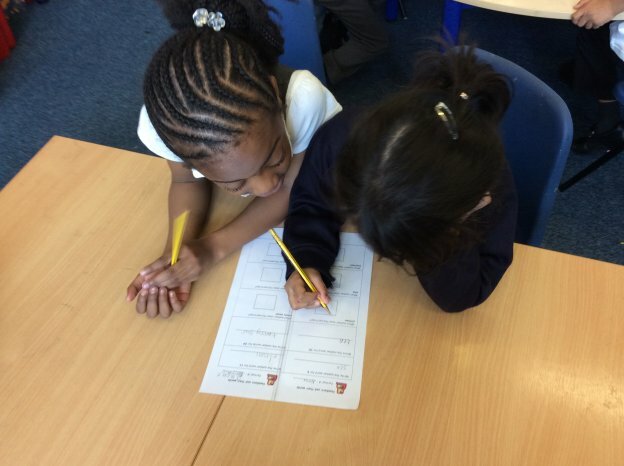 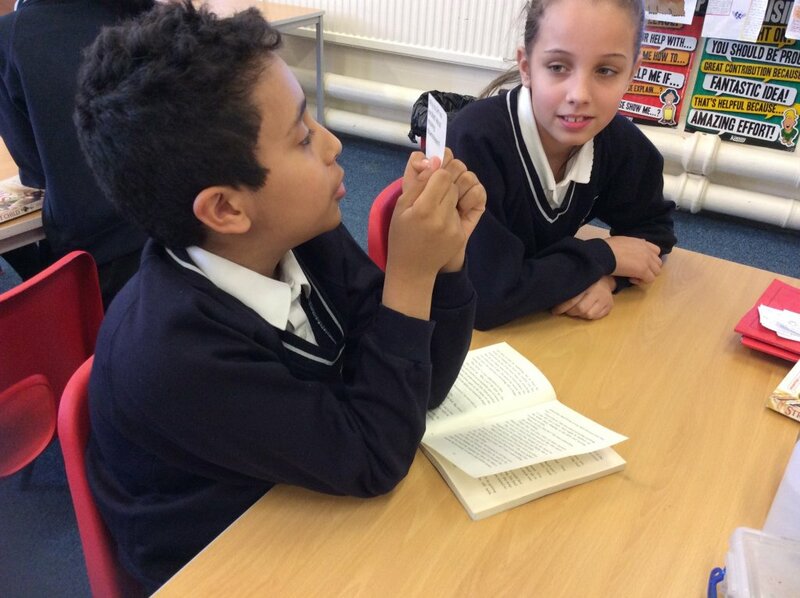 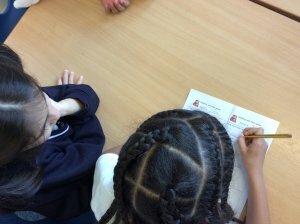 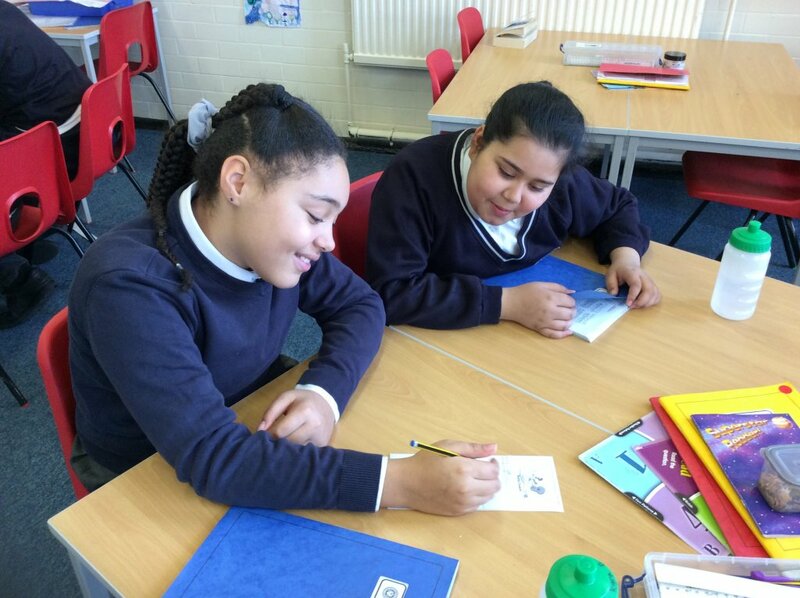 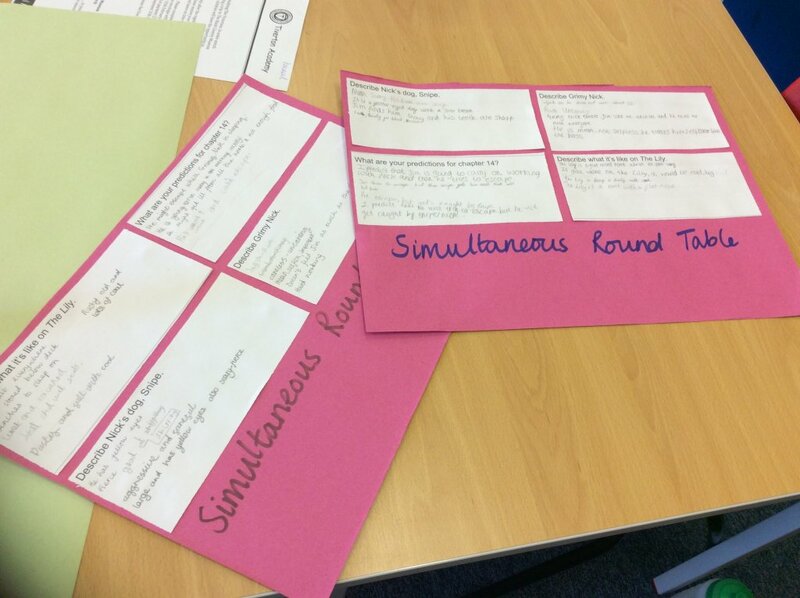 Today, we were practising our dividing skills using the Kagan cooperative learning structure – Showdown. 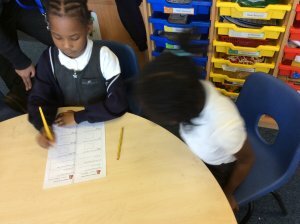 We had a set of questions (with the correct answer) face down on the table, then we took it in turns to be the captain – whose job it was to read out the question. 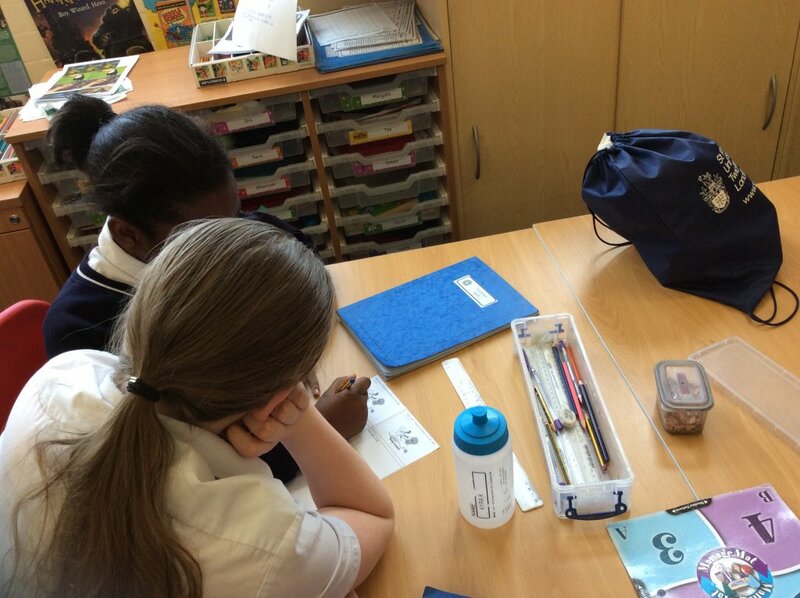 The rest of the team solved it on their whiteboard or with lolly sticks and then showed their answers to the captain. 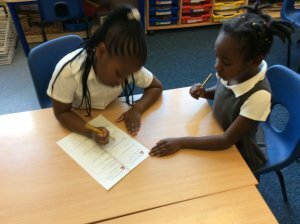 We loved practising our learning and coaching each other when we weren’t sure. 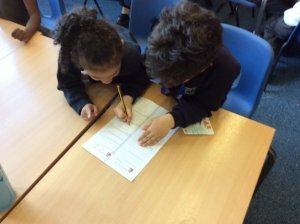 This entry was posted in KS2 blog, Year 3 and tagged Kagan on January 24, 2018 by Steph Brewster. 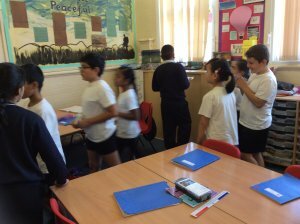 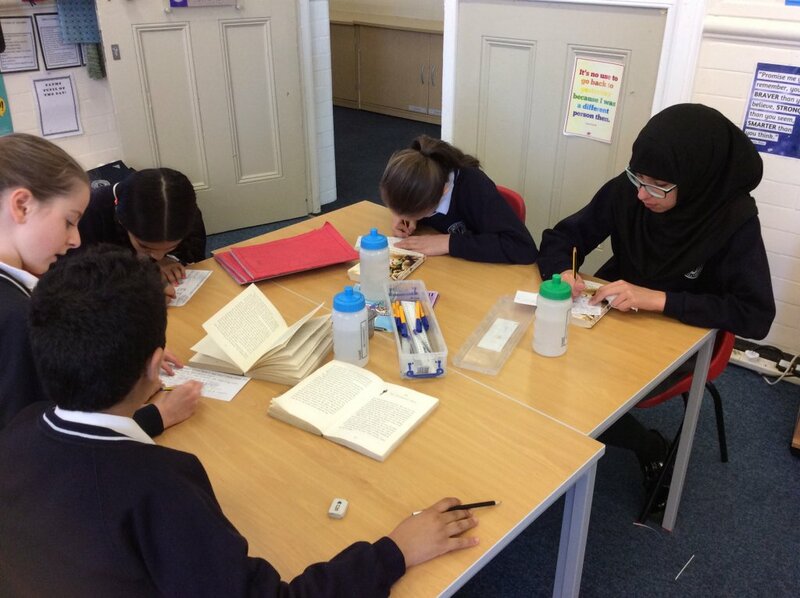 This entry was posted in KS2 blog, Year 4 and tagged Kagan, World Book Day 2017 on March 3, 2017 by Steph Brewster.